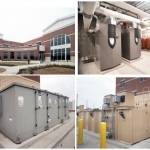 Work is underway on an extensive $3.1 million upgrade of heating, ventilating and air conditioning HVAC systems at four schools in the Pattonville School District in St. Louis County, with Integrated Facility Services (IFS) as the mechanical contractor. The design/build project will replace outdated equipment with new HVAC systems designed to increase energy efficiency and reduce operating costs at Pattonville High School, Pattonville Heights Middle School, Parkwood Elementary and Rose Acres Elementary. Kansas City-based Navitas is the construction manager. 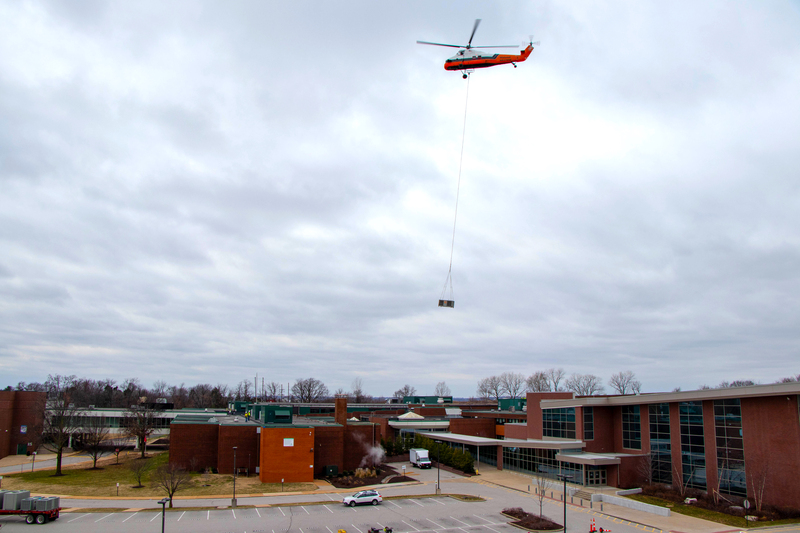 During Pattonville High School’s winter break, the IFS team airlifted 70 tons (lbs) of equipment by air crane helicopter to replace the school’s HVAC rooftop units. 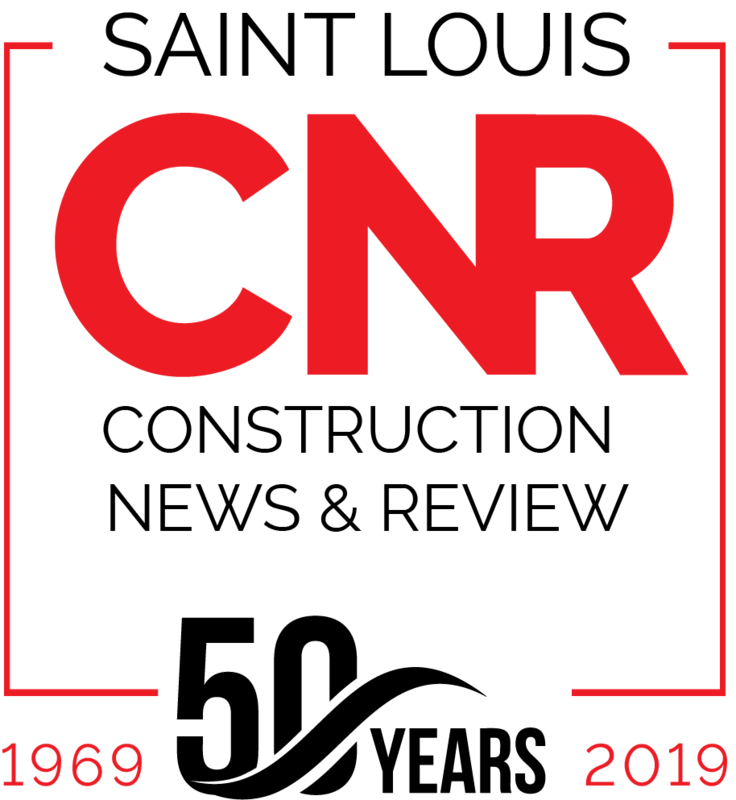 The two-and-a-half-hour project involved 70 helicopter lifts to remove 32 existing, hard-to-reach HVAC units and replace them with 38 new HVAC units and cooling coils. 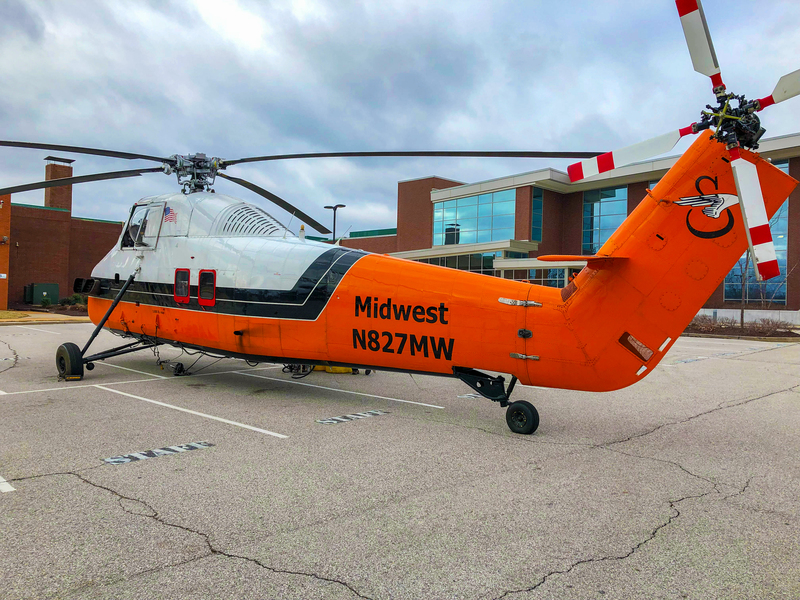 16 IFS employees were on-site along with employees of Midwest Helicopter Airways Inc., the air crane operator, and Navitas, the energy performance contractor. 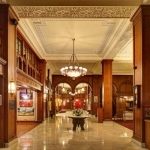 Integrated Facility Services (IFS) is a full-service HVAC, plumbing, piping, fire protection and building automation firm with more than 250 professional and trade employees. For more information, call (636) 680-2100 or (573) 442-6100 and visit www.intfs.com.